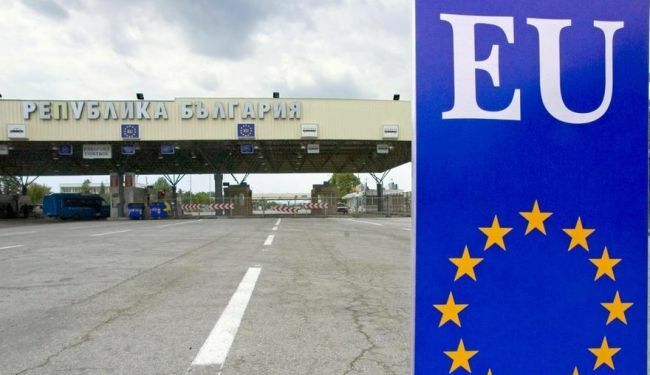 The decision on Bulgaria and Romania accession to the Schengen area has been postponed for another year, the European Commission informs. According to it, both countries have reached substantial programs on the way to the European visa-free zone, but they need to take additional efforts for it. Romania received 12 new instructions, Bulgaria 17, mostly they concern securing more independence for courts, combating cross-border crime and corruption. Romania and Bulgaria received invitation to join the Schengen are on Jan 1, 2007, when they were joining the EU. However, since then, the issue has not been settled. Accession of Bulgaria and Romania to the Schengen area was postponed not once because of position of some EU members who considered their efforts to fight corruption and organized crime were not effective enough. Two more EU members are now outside the Schengen agreement, Croatia and Cyprus.